Alan Weissman has established himself as one of Los Angeles’ foremost photographers. 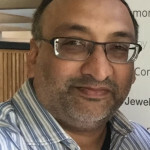 He has been a working professional photographer for over 25 years. Alan and his photography have been featured on CNN, ABC News, The E! Channel, The FX Channel, How to Look Good Naked, Japanese Fuji Television, and on the German show Mission Hollywood. Alan has also worked shooting celebrity portraits for The Bravo Channel, American Movie Classics, HBO, FOX and National Geographic Channel. Alan specializes in head shots, celebrity photos, and film noir photography. Weissman is a master of lighting, catering to each client by insuring his or her comfort and ease before the camera. Morgan Freeman, Angelina Jolie, Salma Hayek, Tom Cruise, Cameron Diaz, Anthony Hopkins, Jodie Foster, Alec Baldwin, Gregory Peck and Jack Lemmon are just a few of the many mega-stars to have graced his photographs. Steven Spielberg, Morgan Freeman, Jesse Jackson Jr. and Brett Butler are avid collectors of his work. Alan has exhibited his photographs in the Brooklyn Museum, Boston’s Polaroid Museum, the ABC studios, New York City Hilton and Bergemont Station in Los Angeles. 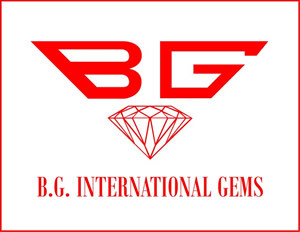 We deal in Diamonds and Fine Gemstones from around the world. Serving the community since 1982. Please look us up and allow us to help you fulfill your dreams! THE SELFTAPE Creative Studios is the ORIGINAL Self tape Studio of Hollywood! 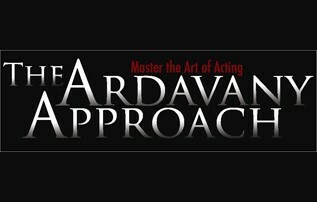 We have been helping actors with their auditions since 2008 nearly 10 years now! Started by Casting Director Jason Montgomery, the philosophy here we do not shoot auditions we are shooting screen tests not auditions. In addition to self taping, Jason and his team also provide a one stop shop for everyone from the seasoned series regular all the way to the new fresh face. We can help build your demo reel, website, voice over production, or shoot fresh headshots for you. In addition we help actors at any level of their career navigate the often confusing paths of becoming a “successful” actor. We are open 7 days a week and a friendly voice is only a phone call away!! Fun Size Horror is a production and distribution platform run by filmmakers and for filmmakers. Anyone can submit short form content to grow their audience, network with the film making community, and enter distribution and content opportunities. Fun Size Horror aims to terrify and delight viewers with Original short films that explore horror from every angle all made into bite size pieces. Like a bag of Halloween candy, Fun Size Horror is exciting, unexpected…and of course, a little dangerous. DETOUR ENTERTAINMENT, LLC. 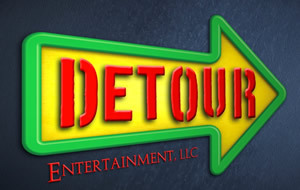 officially opened its doors in 2011, however the idea of Detour Entertainment began back in 2006 with its current CEO and Founder, Chris Greene! Chris understood that just being involved with the entertainment industry was not enough. His goal was to have Detour become a major influence on what trends would be set not only in the current industry, but in the future of the entertainment industry as well! DETOUR was not just a name that we stumbled upon, by definition it is “a deviation from those parts of a route where movement has become difficult or impossible to ensure continuity of that movement to a destination”. Our industry professionals set out daily to do exactly what the definition states…put our audiences and clients on the best route to their ‘Entertainment Destination’. 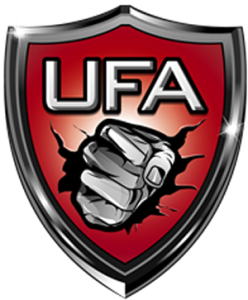 UFA is a premier mixed martial arts fight league viewed in millions of homes domestically and overseas as well.” They have aligned with us as they believe in nutrition and healthy living, their support only strengthens our message. 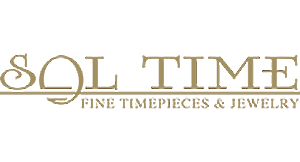 Sol Time is an authorized retailer of fine luxury watches. Located in the Florida Mall they represent premier manufacturers with the most complete collections of luxury watches in Orlando since 1992. 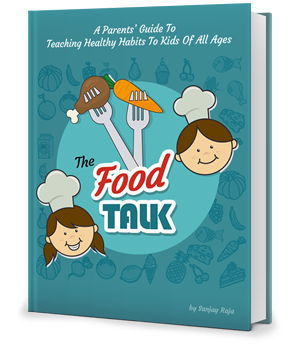 We have partnered with this company as they believe in our mission to educate everyone on fitness and nutrition! 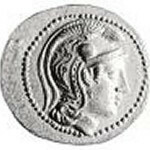 Athena Talent Management is a celebrity talent management agency for numerous actors, musicians, sports athletes & more. 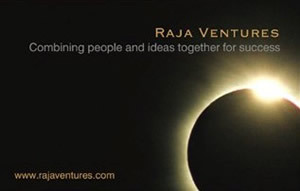 We are proud to partner with Raja Ventures a consulting firm that helps to provide equity and marketing strategies for growing businesses that have tremendous potential. 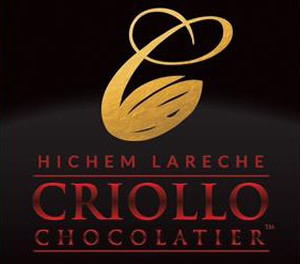 We are proud to partner with Criollo Chocolatier based in Orlando, FL. This premiere Chocolatier is owned and operated by a world renown master in all things chocolate. We choose our partners carefully and he has developed healthy chocolate options that not only taste great and are healthy but are incredible works of art! Check out the site for more info on this master and his edible works of art! 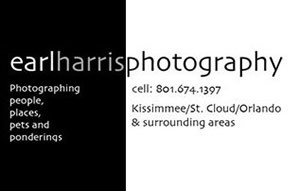 We are delighted to partner with Earl Harris Photography; this photography studio works with large organizations and we are proud they have partnered with us. 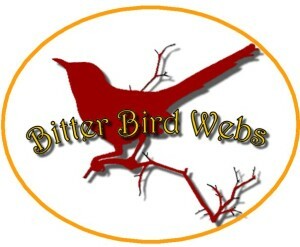 Check out their webpage and you will see the quality of their work speak for itself! Everything from the laying of tile and laminate floors, interior and exterior painting, home and closet organization, light electrical work, home interior and exterior repair – pricing at reasonable rates. Referrals available, as well as photos of past completed projects… give us a call! 407-300-2866. Let me see what I can do for you!